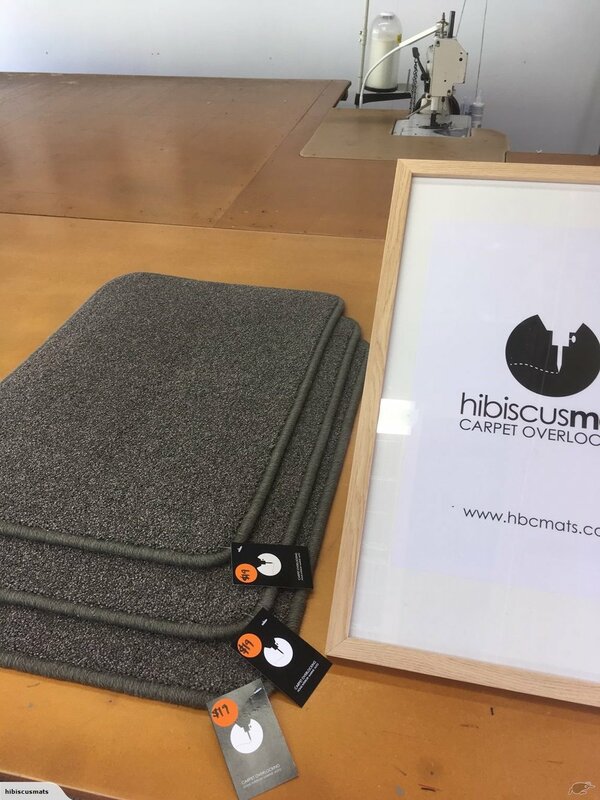 Hibiscus Mats Carpet Overlocking has a diverse range of carpet mats-to-go in stock. Can't see the colour or measurements you're after? 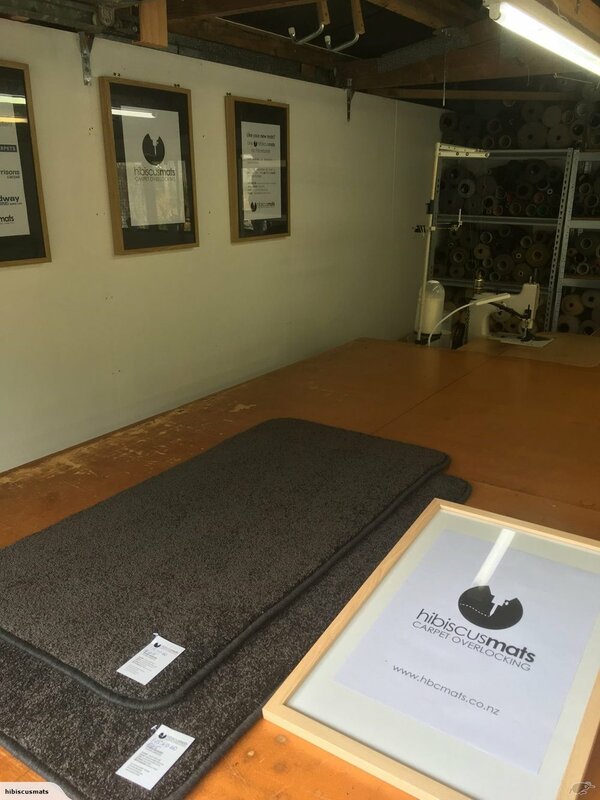 Hibiscus Mats Carpet Overlocking also has carpet remnants in stock to custom make mats to suit your required measurements & home interior - just give us a call. Solution dyed nylon carpet mat cut & overlocked by Hibiscus Mats Carpet Overlocking. - Suitable size: suitable as short hallway runner or in front of ranch slider/french doors.